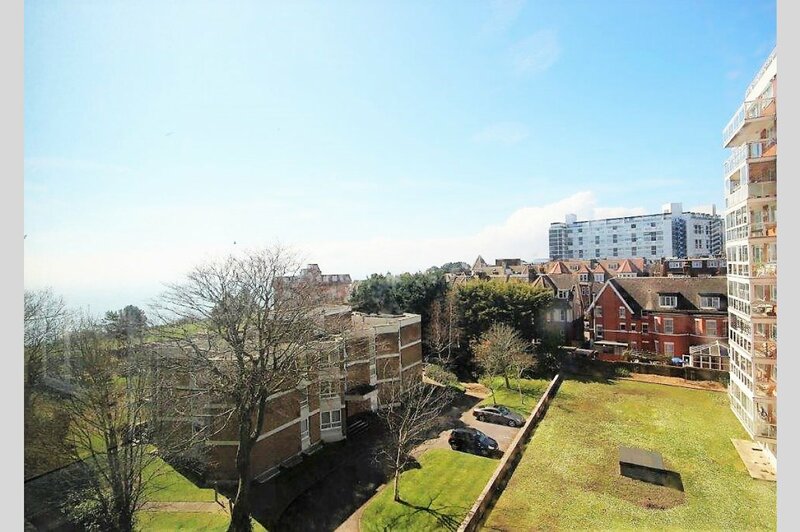 Tower Court is a landmark building providing easy access to the cliff top alongside Bayview Gardens with Bournemouth�s Blue Flag sandy beaches below. The town centre is just a short distance away with its vibrant mix of high street shops, bars and restaurants. The Bournemouth International Centre (BIC is located just at the end of the road which is an award winning conference, events and entertainment venue. On entering Tower Court, you are greeted by a spacious and well maintained communal reception lobby with stairs or lift service to all floors. The apartment is located on the fourth floor enjoying fabulous views of the surrounding area including the sea toward Sandbanks, Old Harry Rocks and the Purbeck Hills beyond. The apartment has an entrance hall with a security entry phone system, built-in cloaks cupboard and separate airing cupboard. There is a large dual aspect lounge/dining room with raised enclosed balcony, offering far reaching sea views towards Sandbanks peninsula, Old Harry Rocks and the Purbeck Hills beyond. 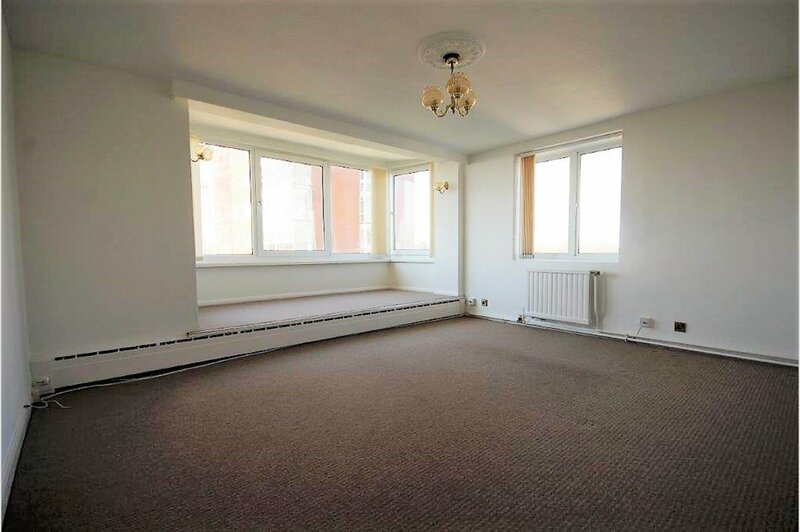 The kitchen, with views of the surrounding area, offers a range of fitted units with integrated appliances and plumbing for a washing machine. The main bedroom has fitted wardrobes and seasonal sea glimpses; the second has a similar outlook as the kitchen. The bedrooms are served by a fully tiled bathroom and separate WC. Externally, there is a private parking area designated to Tower Court on a permit based system. Each apartment is allocated two permits and the spaces are available on a first come first served basis. There is further underground parking, subject to a waiting list, available to rent for a fee of �200 per year. There is also an allocated storage cupboard (No 35) in the basement and available on licence for �20 per year. Management Company: Foxes Property Management 01202 299099. Tenure: Share of Freehold � 999 years from 29th September 1993. Service charge: Approximately �2,553.20 per annum payable half yearly including buildings insurance, heating and hot water, communal cleaning and general maintenance. No holiday lets, or pets allowed.